Declared World Heritage by Unesco in 1988, the necropolises of Al-Ayn and Bat (along with Al-Khutm) are the best preserved necropolises from the Bronze age. The tombs structure and their history makes those sites fascinating. 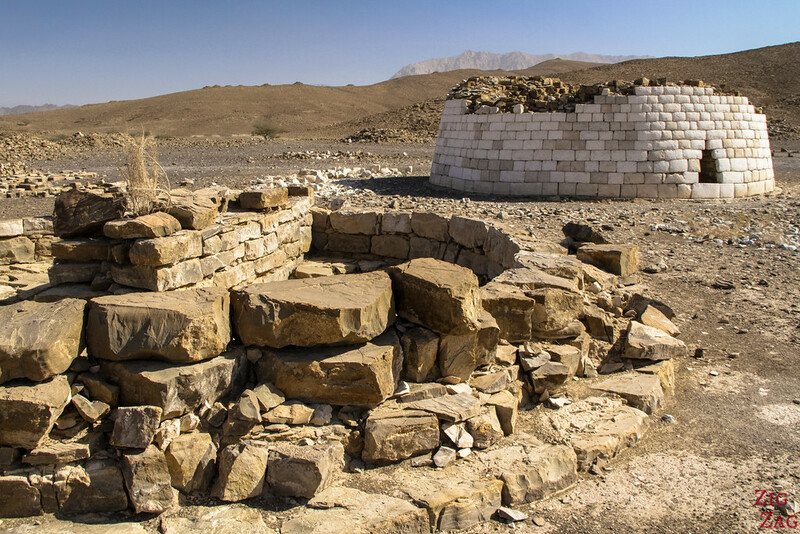 Bat, al-Khutum and al-Ayn are 3 archaeological complexes of tombs built during the 3rd millennium BC. 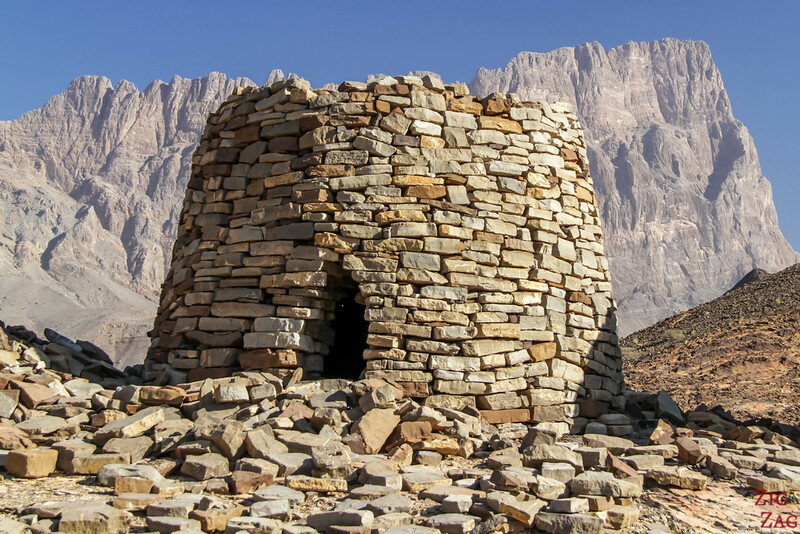 Located in the Hinterlands of Oman, the are the remnants of life during the Bronze age. I visited only Bat and al-Ayn. Bat is a large area with 100 graves spread over it whereas al-Ayn is a smaller necropolis with incredible background mountains. On the road 21 between Ibri and Bahla, 36km from Ibri turn North. 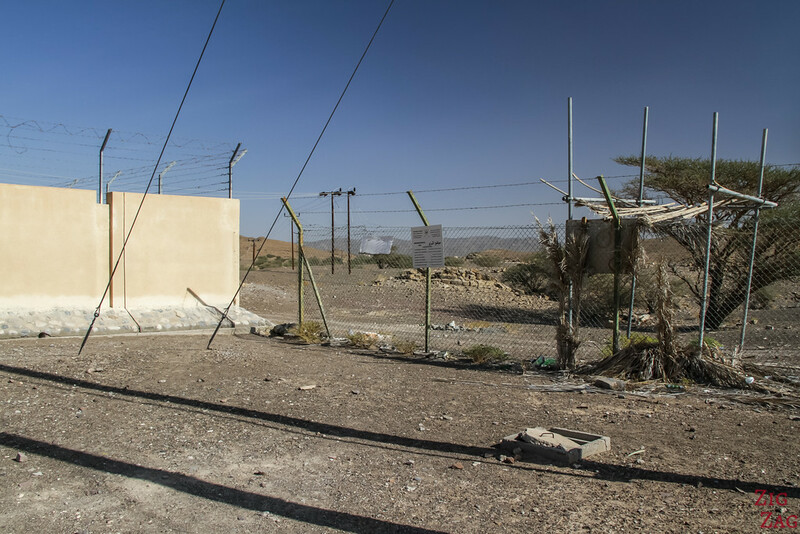 You will have to park next to the road and walk through the river bed and between farms to reach the tombs. The most famous site is Bat due to the high number of tombs. 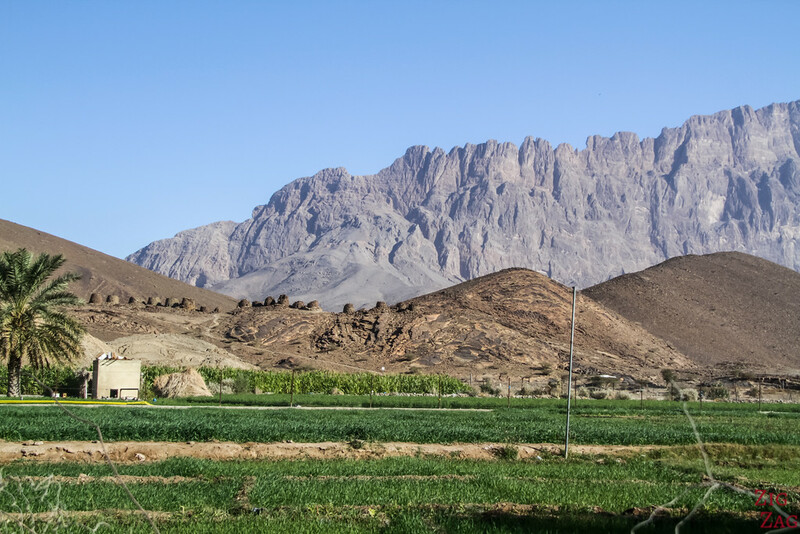 However my favorite was al-Ayn because of their state of preservation and the surrounding landscape. Please be respectful and do not pick any rocks or damage anything. Those are 5000 years old. If you use the GPS coordinate on my eBook on Google Earth you will see the fence and some of the circular shapes from the tombs. 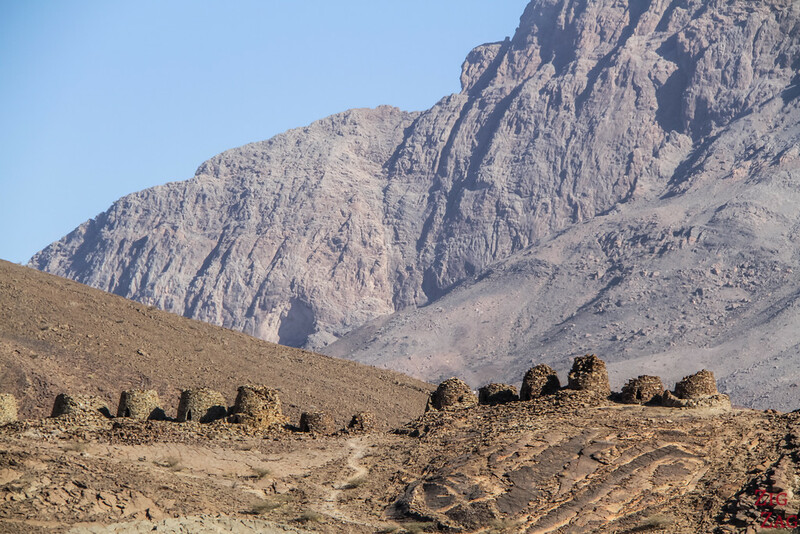 The al-Ayn tombs can be spotted from the road. 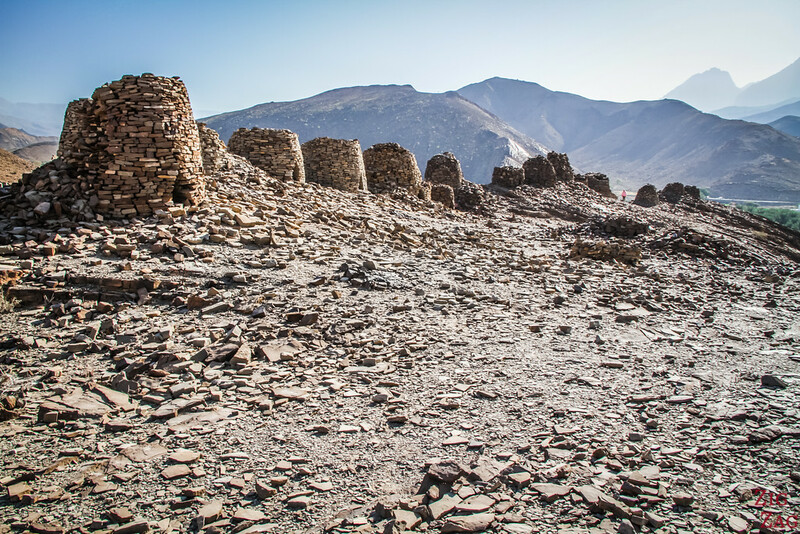 Al-Ayn is an important group of beehive tombs. Most of them are small and comprised of only one chamber. They were built with stones cut regularly. As you approach the site you will spot those small circular shapes on a hill ridge. Cross the wadi and the farm to reach the path (10 min walk from the road). 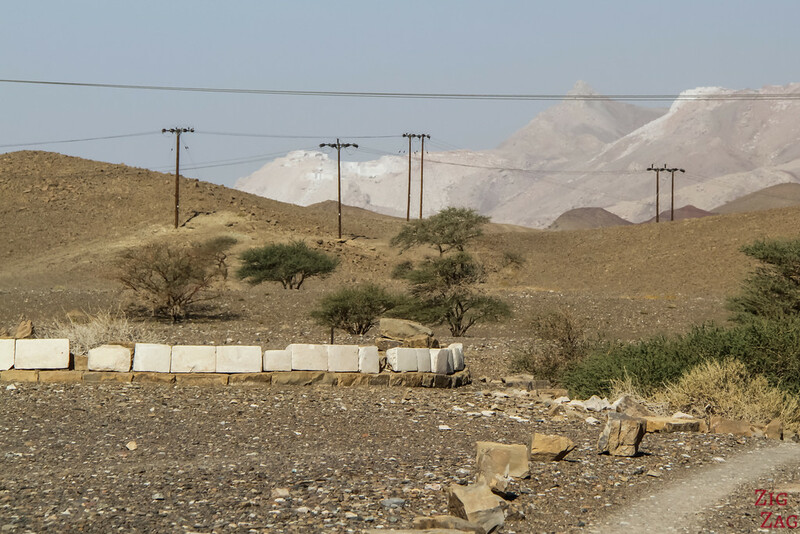 I really enjoyed this location with the backdrop or Jebel Misht. Lonely planet indicate that it is a great spot for sunset. 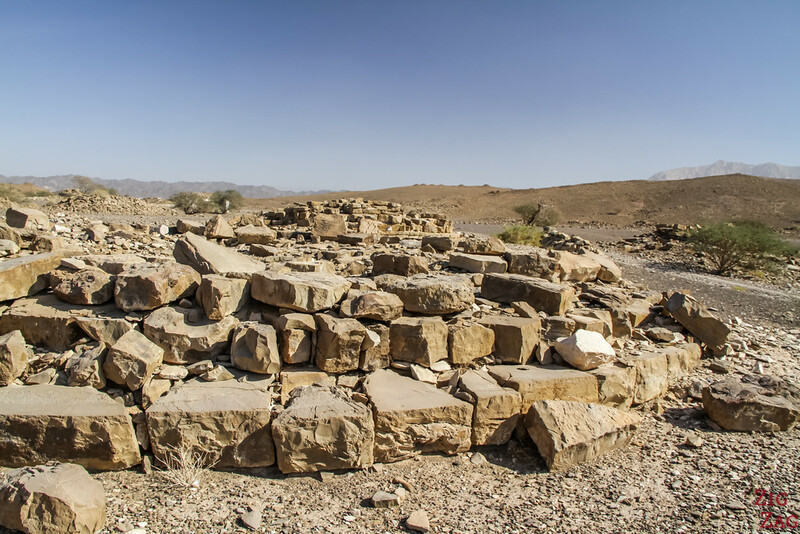 More of those tombs in beautiful landscapes can be found on the Salmah Plateau﻿ (4WD off road access only). 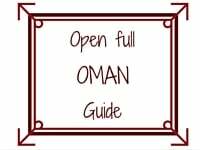 All those locations, along with many other beautiful places, are included in my eBook: Experience Oman. Bat is the biggest site. Here you have bigger beehive-tombs with multiple chambers. They could receive 200 bodies. Some of them are being restored. I had seen many tombs by the time I reached this site and did not wander to find more of them. 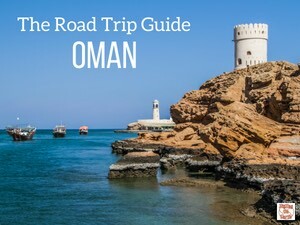 For more pictures, check out ​the article by Oman Tripper. If you love such sites, have a look at all the Unesco World Herita﻿﻿ge sites that Gary from Everything-Everywhere visited. It is quite impressive! Have you ever seen a structure that old?